Factory warranty until April 16,2022 or 300 hours,whichever comes first. Only 45 hours on this machine. 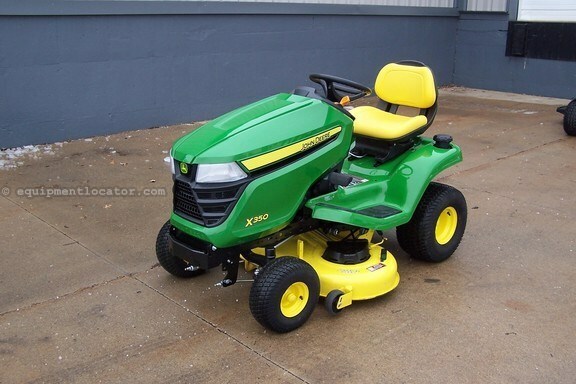 Equipped with a 42" accel mower deck and turf tires. Powered by a 18.5 hp Kawasaki v-twin engine,hydrostatic transmission,low effort steering,foot pedal mower deck lift,adjustable seat,cruise control,LED instrument display with fuel gauge and hour meter and a cup holder. Service work performed including changing engine oil and filter,new air filter,spark plugs and fuel filter,sharpen mower blades,leveled mower deck and greased unit.